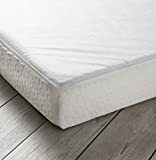 This mattress is a great starter mattress with a low price tag. 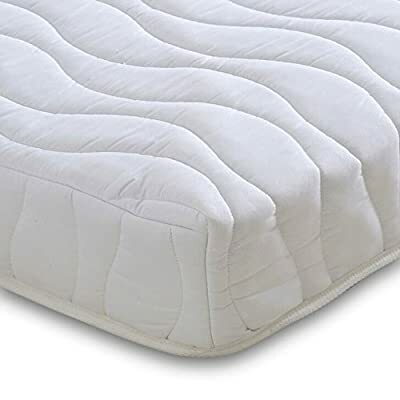 A thick layer of high density reflex foam is used to act as the support mechanism in this mattress. Unlike memory foam, reflex foam does not mould to your body as much and bounces back fairly quickly. 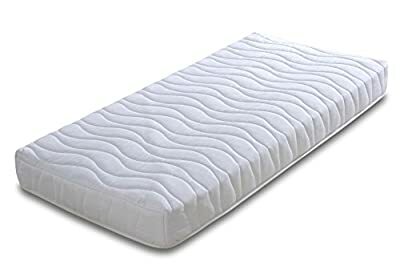 Due to these special properties, it is a fairly firm material which will provide a support to a mattress to ensure your weight is distributed properly.